The Capitalist Party of South Africa arrived on the South African Political scene this past week. 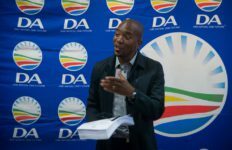 In a country where most political discussion is focused on the establish parties such as the ANC, DA, and EFF, it is refreshing to see a new party enter the scene. Especially one that embraces liberty and economic freedom! When was the Capitalist Party of South Africa founded? The Capitalist Party of South Africa (ZACP) was founded on 17 March 2019. 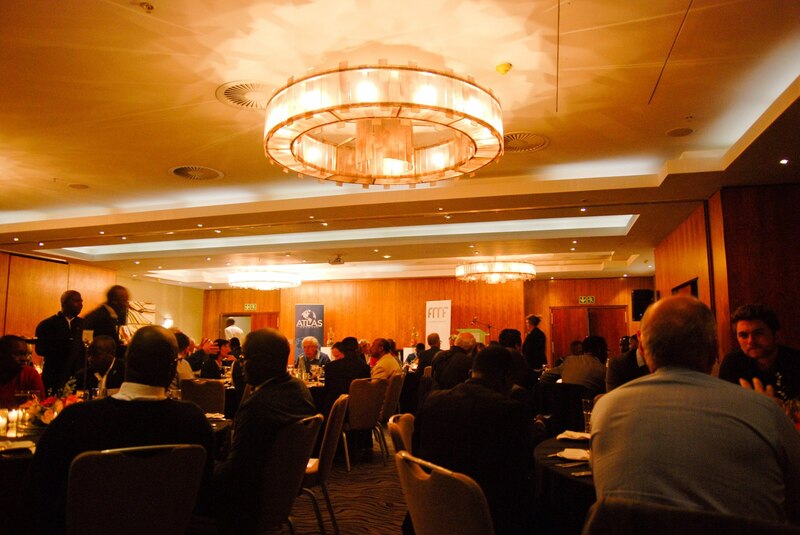 The new party was launched at a press conference at the historic Rand Club, in the heart of downtown Johannesburg. The new party is arguably the most openly free market party in South Africa today. 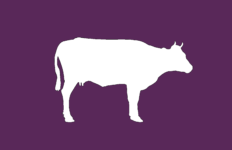 The ZACP has also attracted media attention for its unusual logo of a purple cow. Above: The press conference for the ZACP launch on 17 March 2019. Who’s involved with the Capitalist Party? Is the Capitalist Party of South Africa a real political party? Yes, it is a real and registered party. It is registered on the IEC’s list of registered political parties for the 2019 Election. In addition, the ZACP has also signed the Electoral Code of Conduct Pledge. Below is ZACP party chairman Kanthan Pillay taking the pledge on 20 March 2019. What are the Principles of the Capitalist Party of South Africa? Where can I find out more about the ZACP? 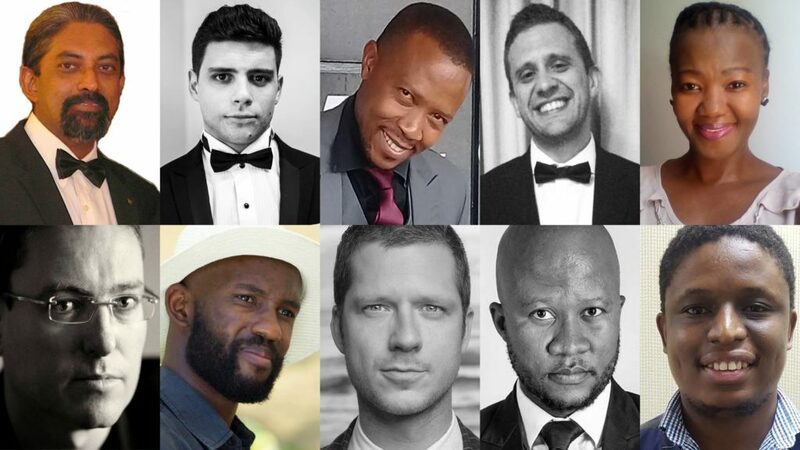 This interview on the Renegade Report features founders Kanthan Pillay and Roman Cabanac. 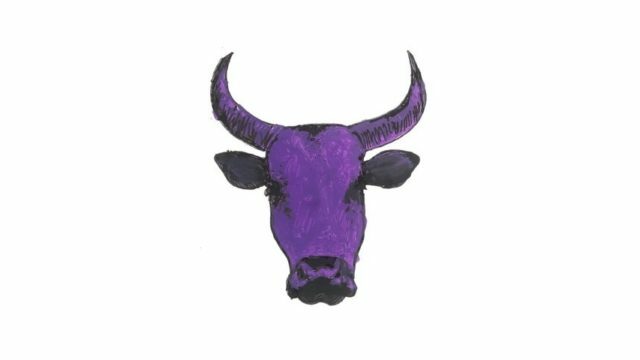 What does the ZACP’s Purple Cow logo represent? 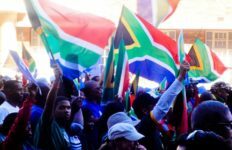 What are the Capitalist Party’s plans for making South Africa a better place? The ZACP introduces its ideas in the form of animated YouTube videos. 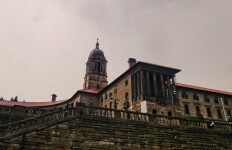 One such video discusses ways to improve tourism in South Africa.